Former First Signs of Love featured artist Jake William Capistran returns with a new single and a new 6 track record. Following the success of his debut 2016 release, Goners, Jake William Capistran announces the release of his second record with new single, Keep Walkin’. The new album, The Rodeo was released last Friday, and you can listen to the album in full below. The album tells the story of a young man striving to make it on the rodeo circuit, a story based on a friend of Capistran’s, as well as his experiences touring and performing music around the country. Combining timeless Americana, catchy indie pop hooks and distinctive vocals, Capistran’s star continues to rise with every release. 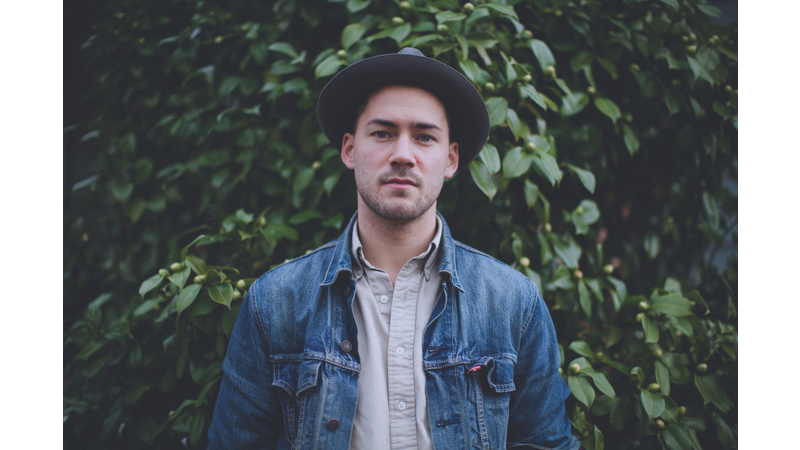 Jake William Capistran is a singer-songwriter, performer, and composer based in Portland, OR. Capistran settled in Portland Oregon in 2015 to make music under his own name for the first time. 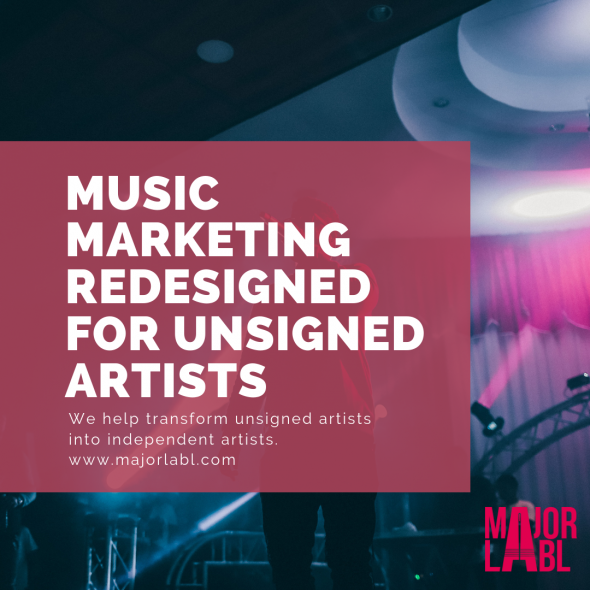 Blending indie-rock and folk-style songs with elements of modern production, unique song structures, and catchy hooks, Capistran’s music feels at once familiar and novel – inviting and intriguing. 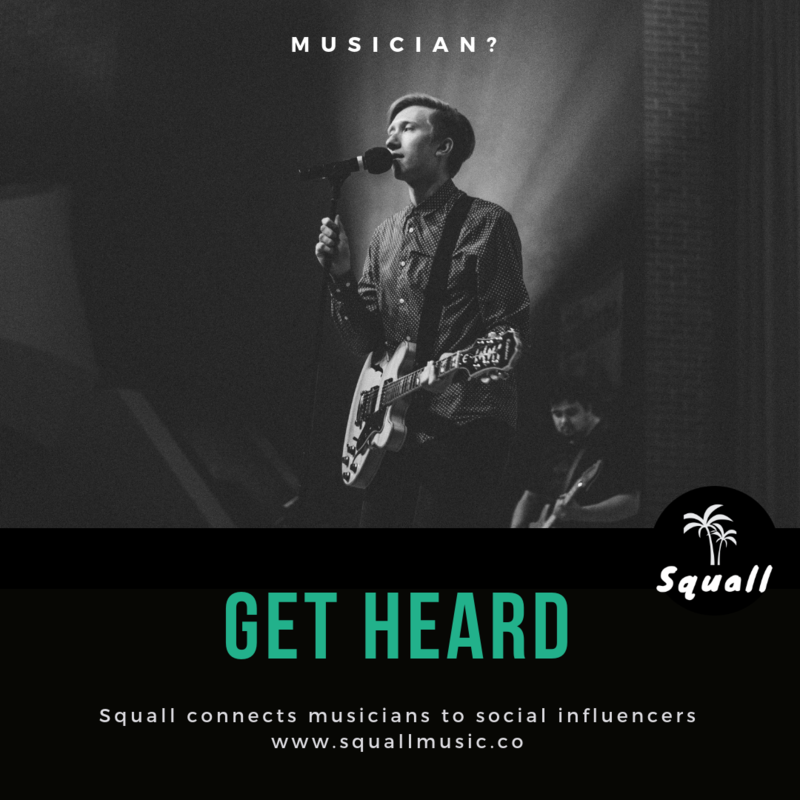 His debut solo EP, Goners, achieved over 80,000 plays on streaming services since its release in February of 2016, earning its title track a spot on music blogs and compilations across the web.